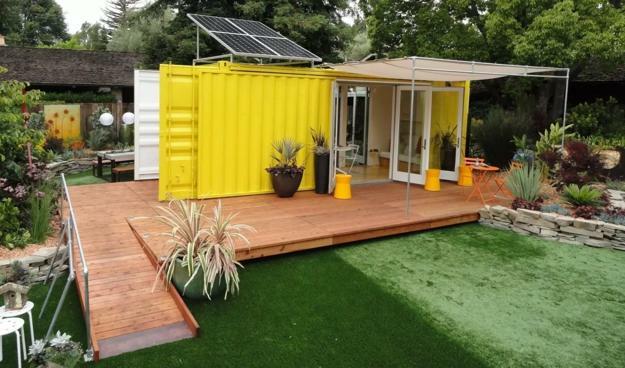 Recycling cargo shipping containers for small and affordable homes is one of the latest trends in Green building. 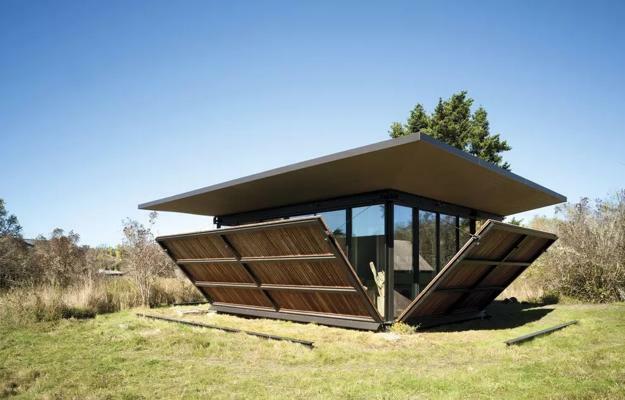 These unique house designs utilize the construction material while turning metal into attractive eco homes. 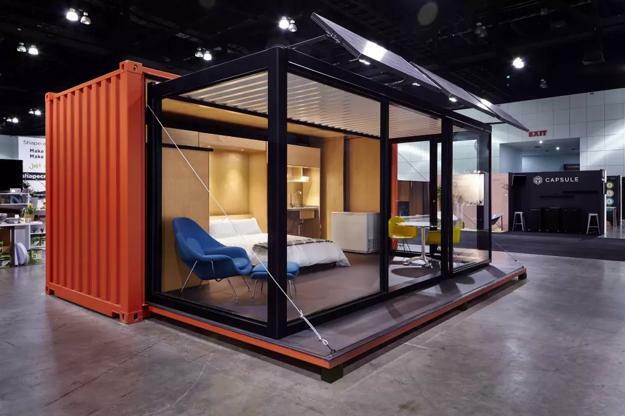 Cargo shipping containers are readily available, innovative, eco-friendly, and cheap ideas for building small, comfortable, and modern houses on a low budget. 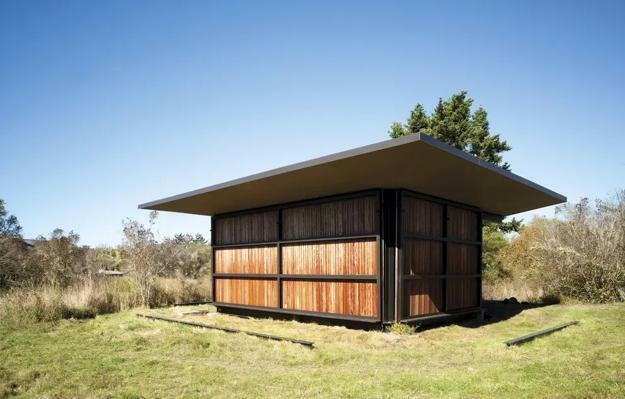 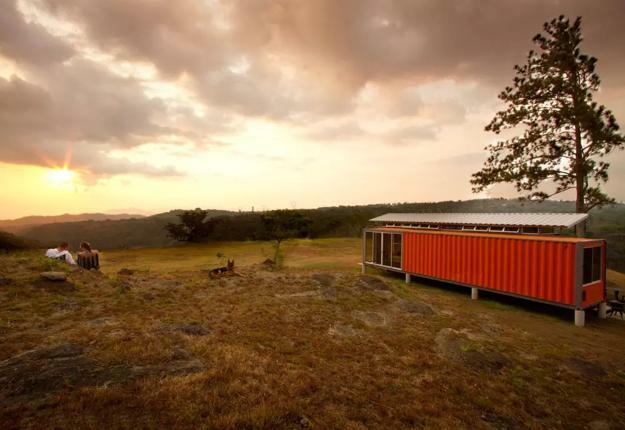 The contemporary architectural designs recycle metal containers in creative and beautiful ways. 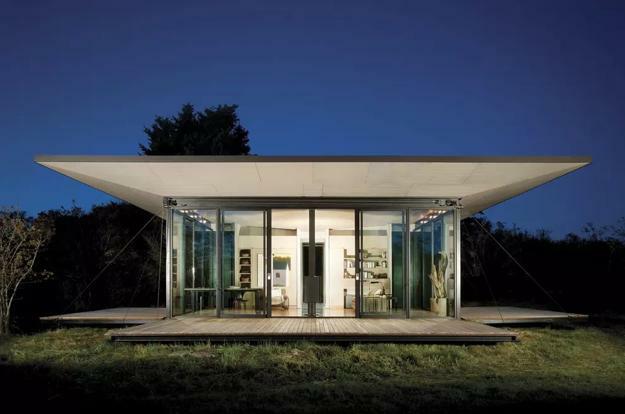 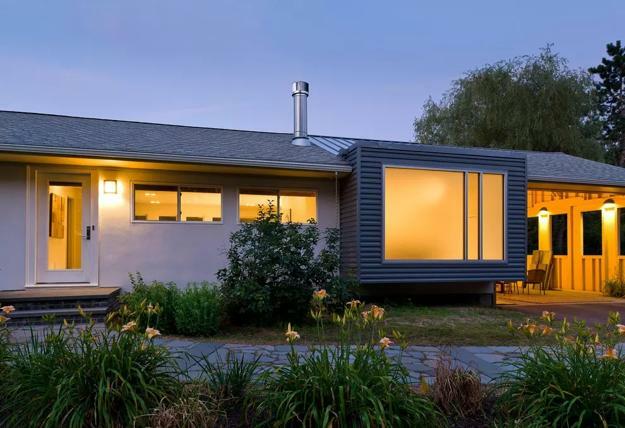 The modern eco homes can reflect your personal needs and suit your financial situation. 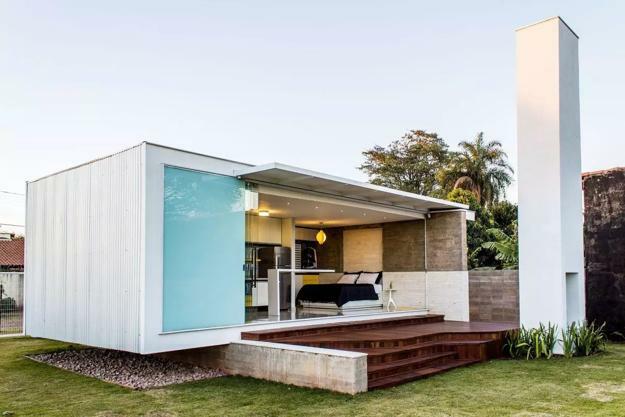 A shipping container home is not a traditional house, but the stylish architectural designs offer attractive and functional solutions for a small price. 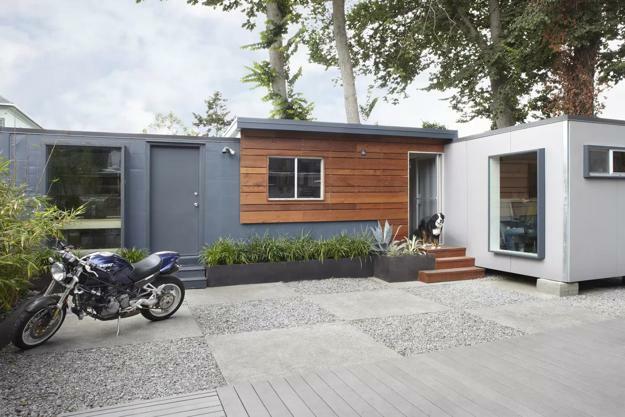 Although the novelty of container house designs diminishes, the attraction of cheap ideas and the Green living attitude stay forever. 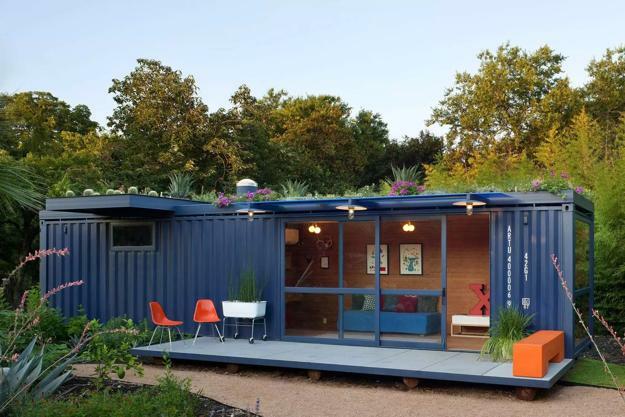 Cargo container homes offer smart, eco-friendly designs almost providing the comfort of a traditional house. 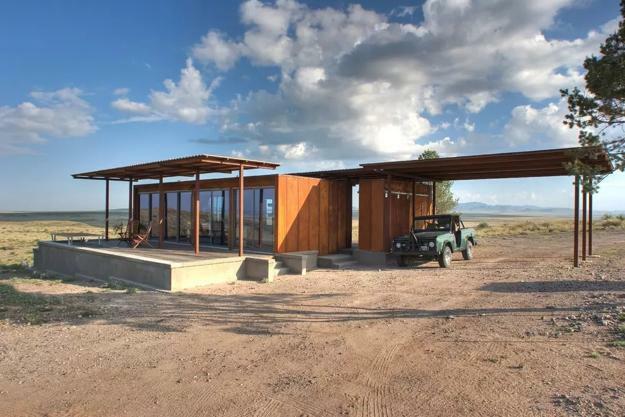 Multiple shipping containers can create a spacious dwelling for a big family, while a single container house design is the functional, original, and cozy place, perfect for a couple without kids. 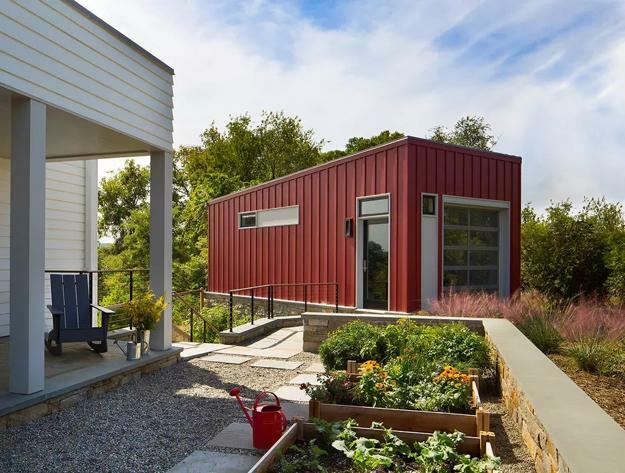 Shipping containers are cheap, but transforming them into modern homes, especially featuring creative design, requires a lot of effort and money. 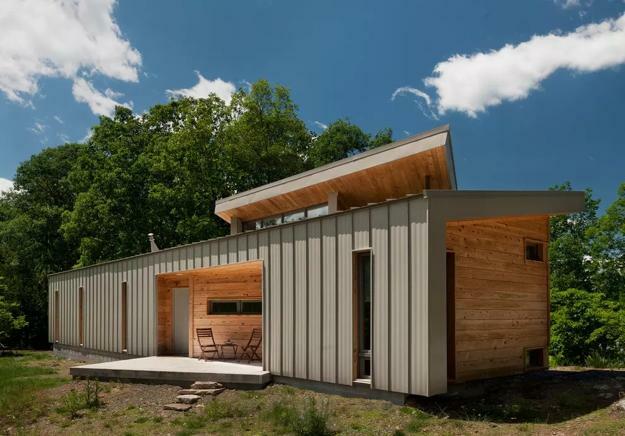 These architectural designs need to meet all local building codes for building steel structures, feature a functional and comfortable floor plan, and an attractive exterior look. 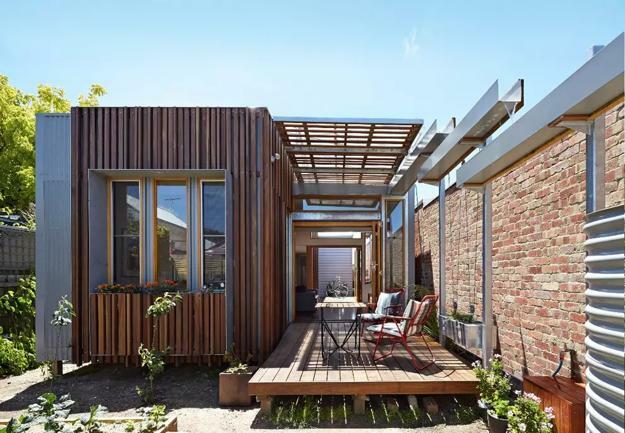 Landscaping, decks or garden design around the container home add to the overall appeal of the modern house. 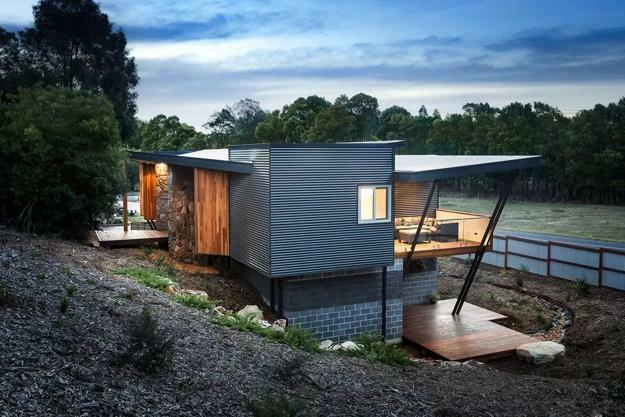 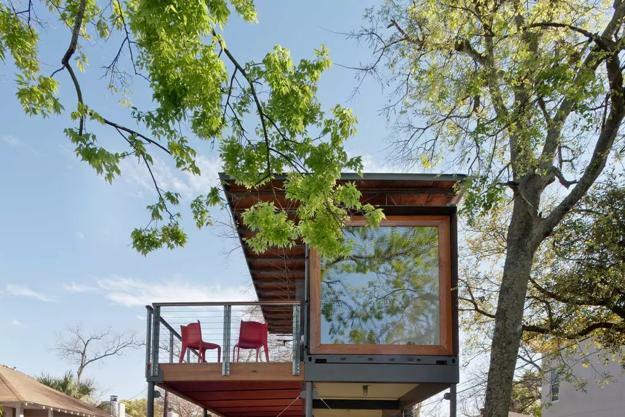 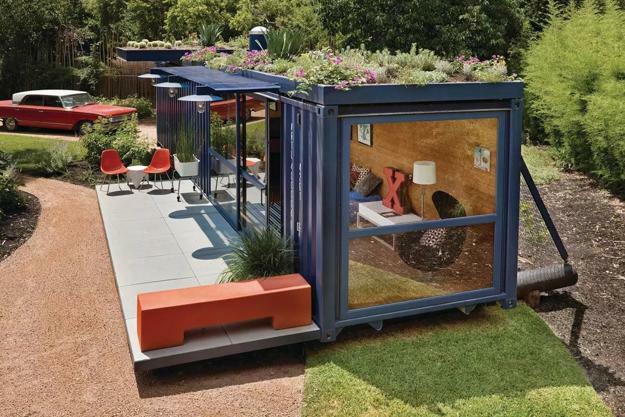 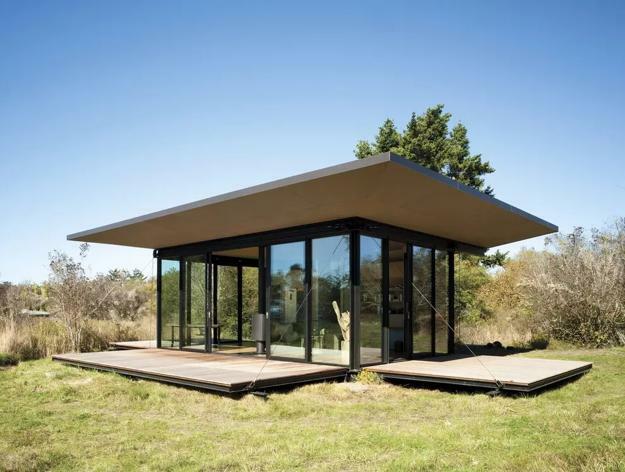 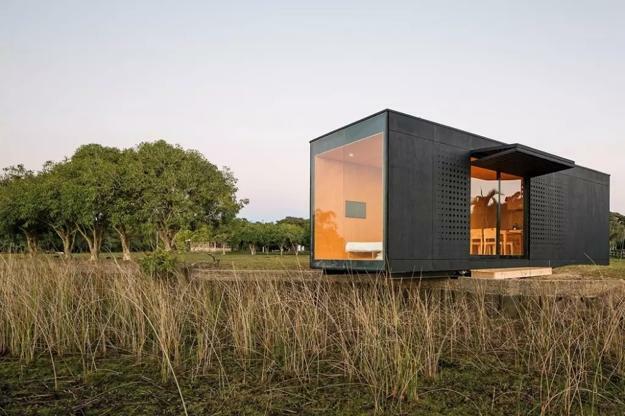 Check out the inspiring collection of the container house designs which demonstrates the latest trends in recycling cargo shipping containers for modern eco homes. 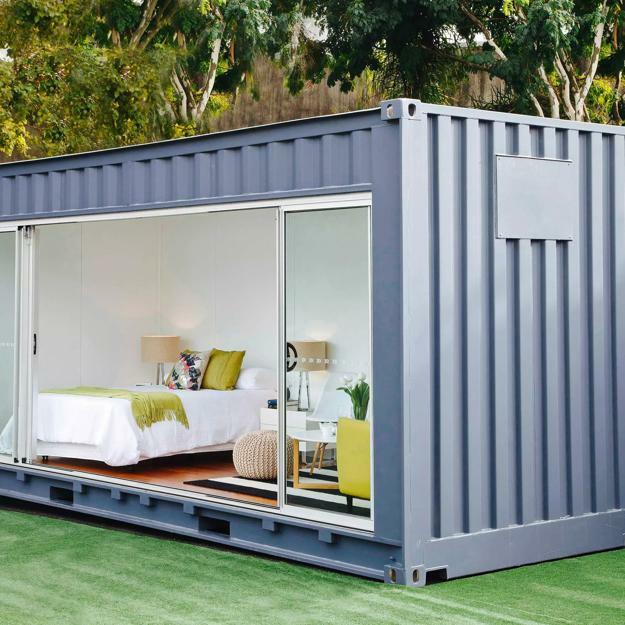 Building a shipping container home can be a great, fun project which saves you money and provides a beautiful place to live or work. 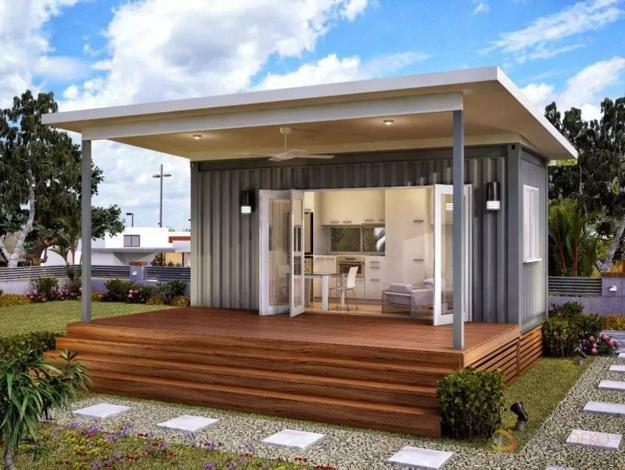 Container homes are cheap ideas to create functional architectural designs and environmentally friendly homes with comfortable outdoor living spaces and stylishly bright interiors. 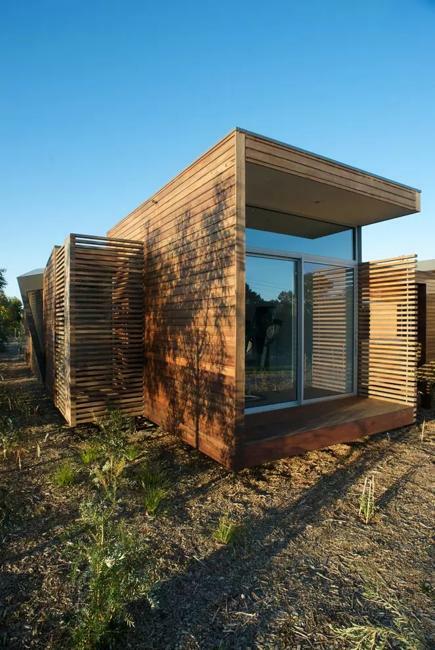 Recycling empty containers for garden sheds, guest houses, cottages, and pavilions are modern ideas also.